Chinese actor and singer Kris Wu (吳亦凡), a former member of the best-selling K-Pop group EXO, finally opened up about his past as a K-Pop idol in a recent interview. The 27-year-old Guangzhou native made his official debut in March 2012, as a member of the S.M. 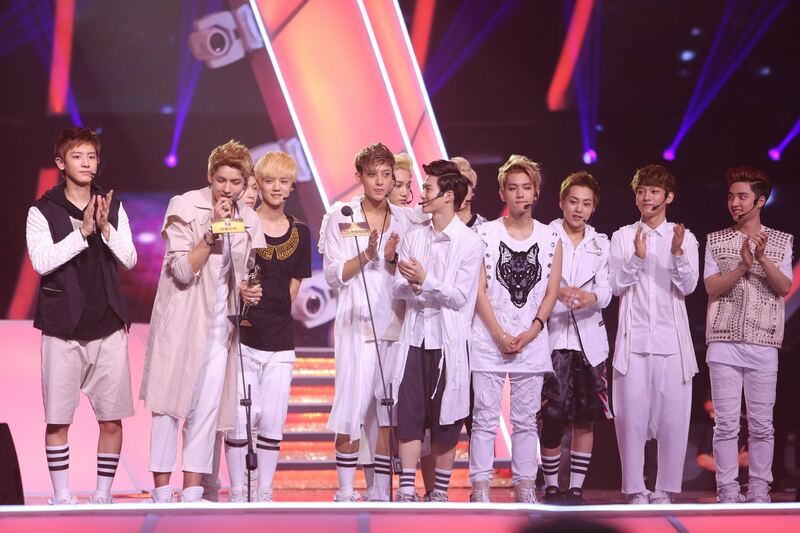 Entertainment boy group EXO. 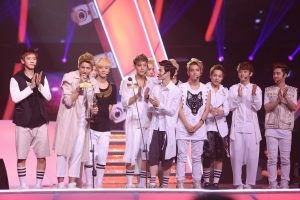 With a total of 12 members at the time, EXO was split into two subgroups EXO-K and EXO-M, with the latter responsible for performing Mandarin versions of EXO’s Korean songs. Kris, being one the oldest members, was made leader of EXO-M.
EXO shot to international fame following the release of “Growl” in 2013, which put them on the world map. After a year of whirlwind promotions, Kris decided to file a lawsuit against S.M. Entertainment to terminate his management contract in 2014. The reason behind the decision was due to creative differences and the lack of freedom. 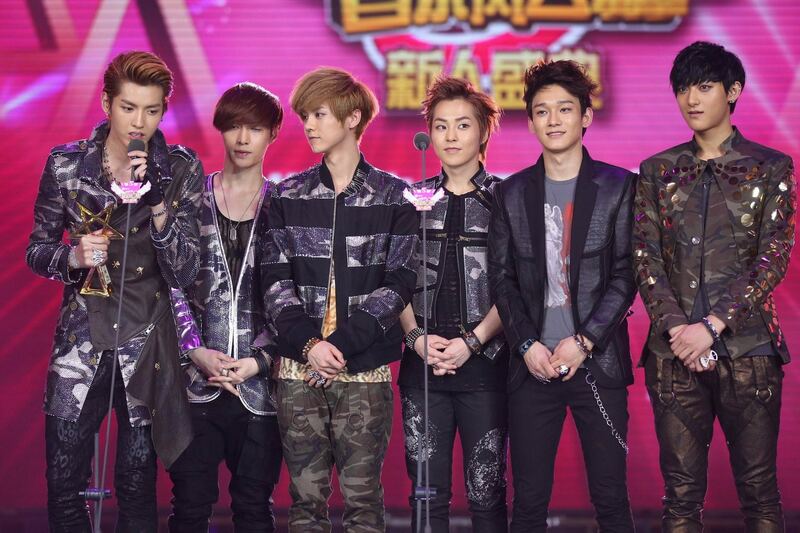 Several months after Kris’ departure, fellow member Lu Han (鹿晗) filed a similar lawsuit. Huang Zitao (黃子韜) followed in 2015. 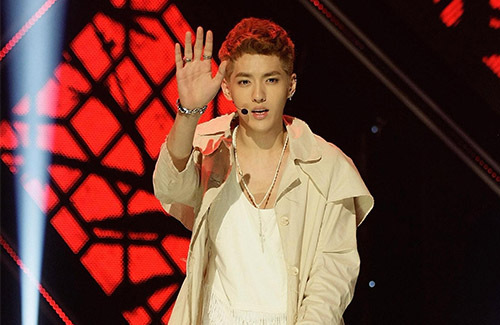 Kris’ departure created a rift in EXO’s career, and their fans were split up in their support for the two parties. With his bridges broken in Korea, Kris has stayed relatively quiet about his past in EXO, but he decided to open up about his time in EXO in a recent interview. He also briefly talked about how he became a trainee of S.M. Entertainment, expressing that the decision was stemmed from him being unsure about his future. Hhhmm a very diplomatic response. I can imagine his early days in Korea were not easy. I have heard that Koreans can quite racist and unaccepting of even Eurasians; half Koreans and half Europeans. So i can imagine behind closed doors, they were probably not too accepting of Chinese. I have recently become a fan of Kris Wu after watching him star in the 2016 movie Sweet Sixteen. I did not know him during his Exo days. After my new found crush, I began watching some of Kris’s old interviews and he came across as an introvert, a deep thinker, shared a very close relationship with his mother and was respectful of his elders and his colleagues. I know that some people are not a fan of rap music. But as a person, he comes across as being very genuine and very likeable. He has done very well since leaving Exo. I hope he will continue to work hard and l look forward to seeing him in another role like that of his sweet sixteen.